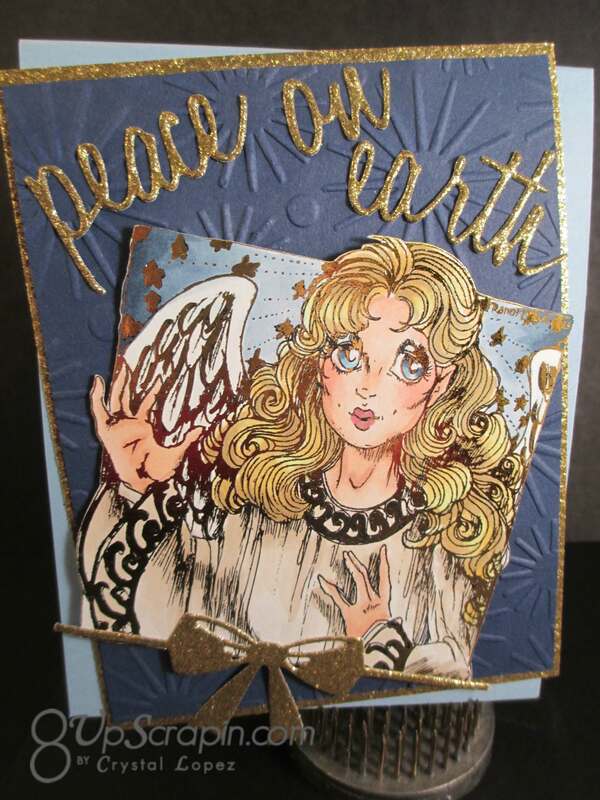 I Brake for Angels ..
You are here: Home / Scrappy / I Brake for Angels ..
It’s Crystal here and today I made a Christmas card using the digi stamp Peace Angel by Rick St Dennis from I Brake for Stamps online store. 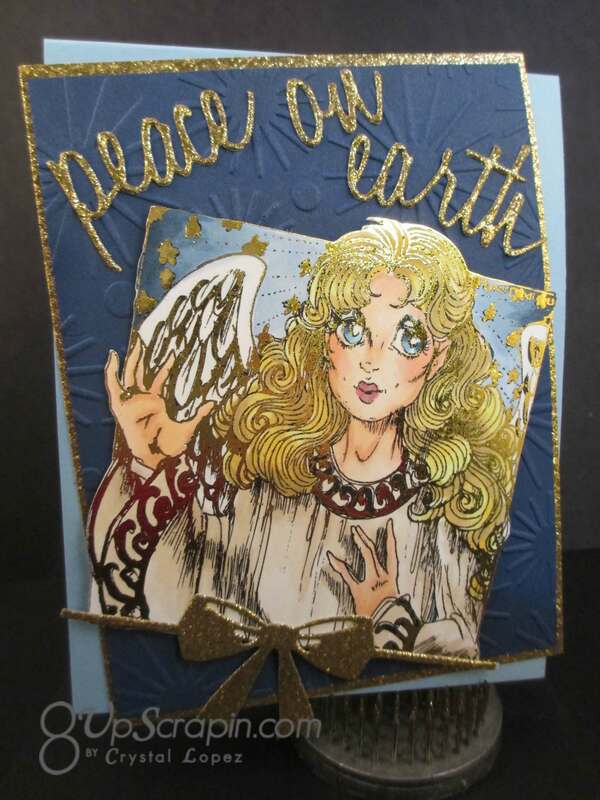 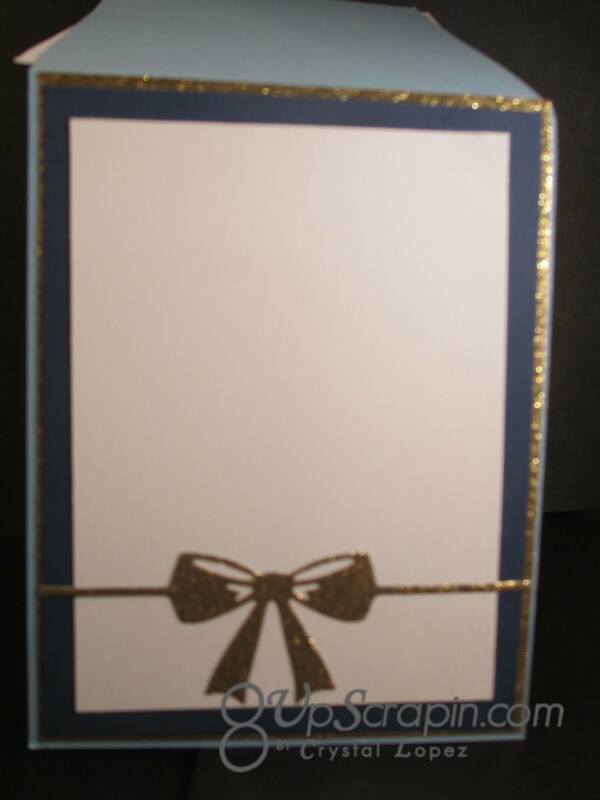 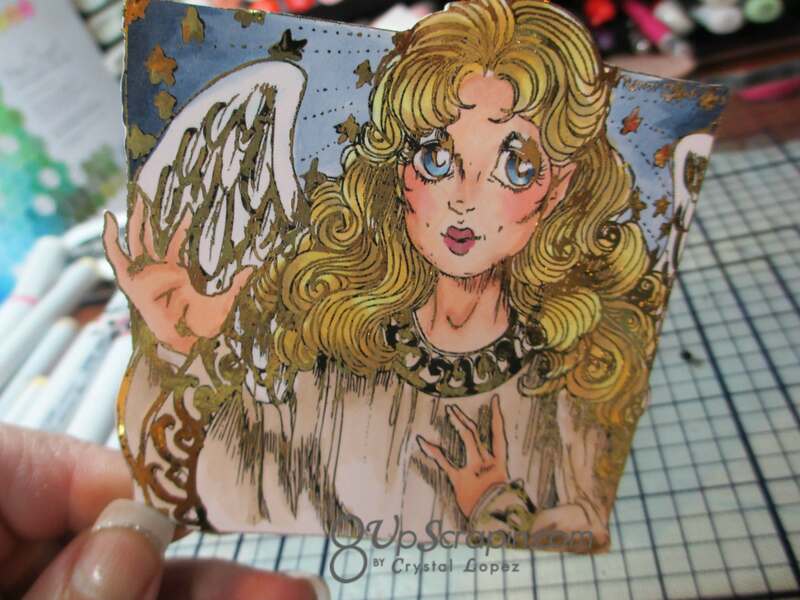 Foiling is all the rage currently so I decided to play with some gold foil on this angel . 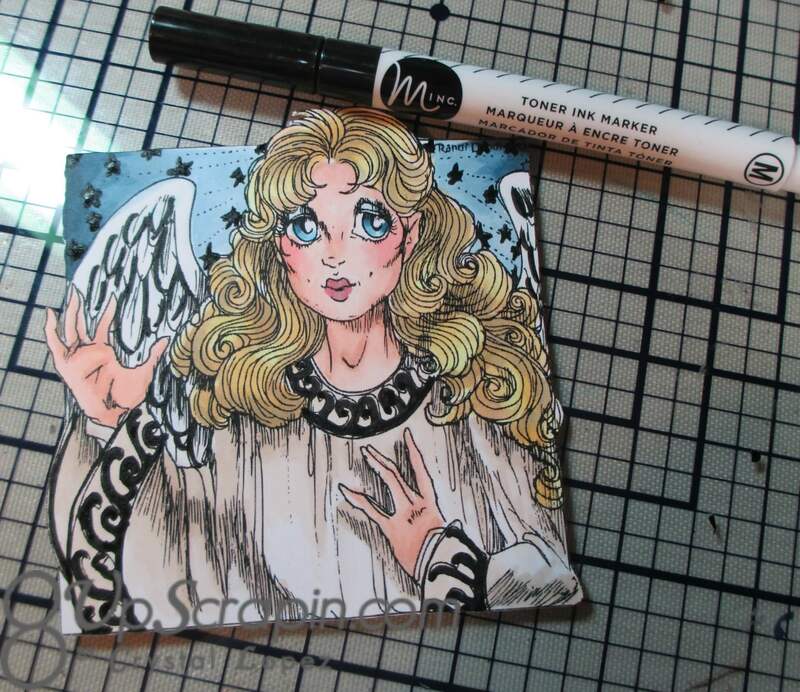 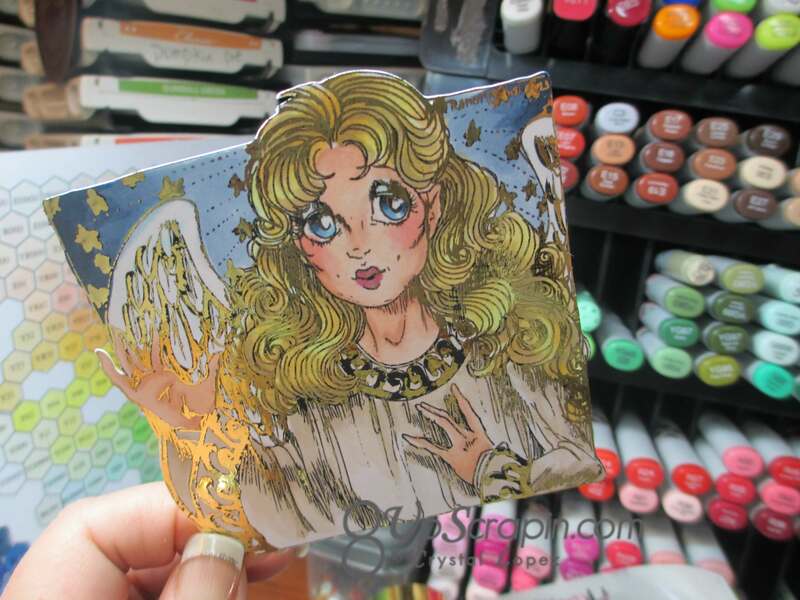 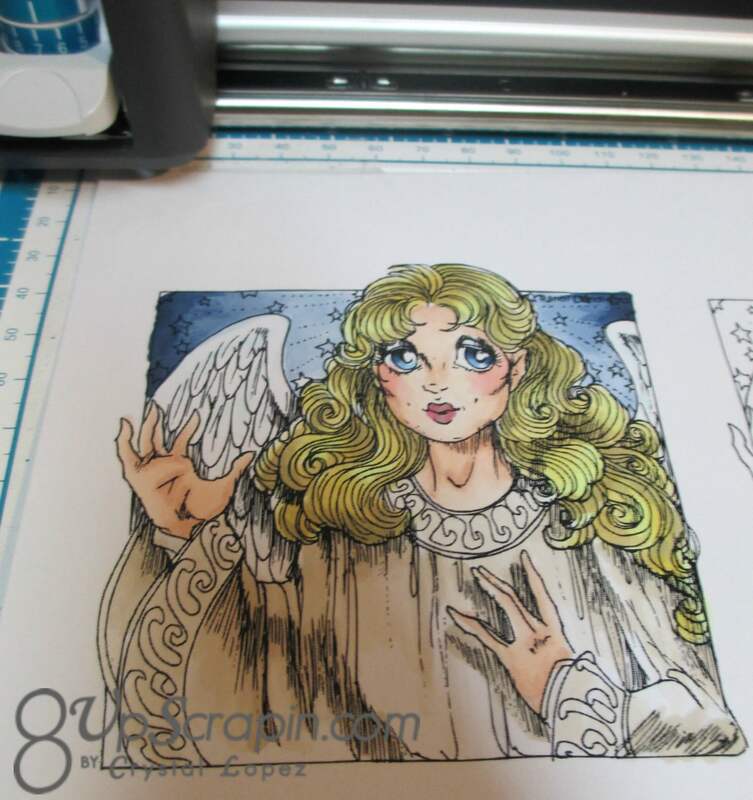 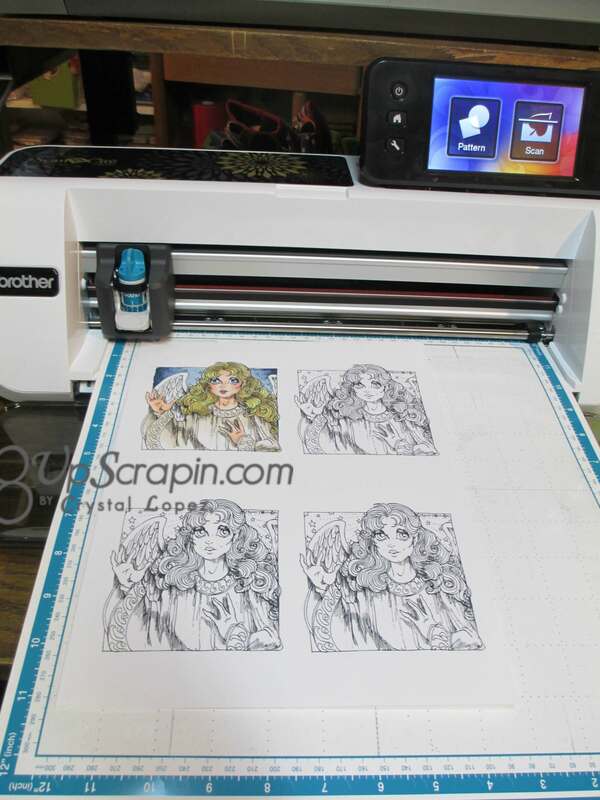 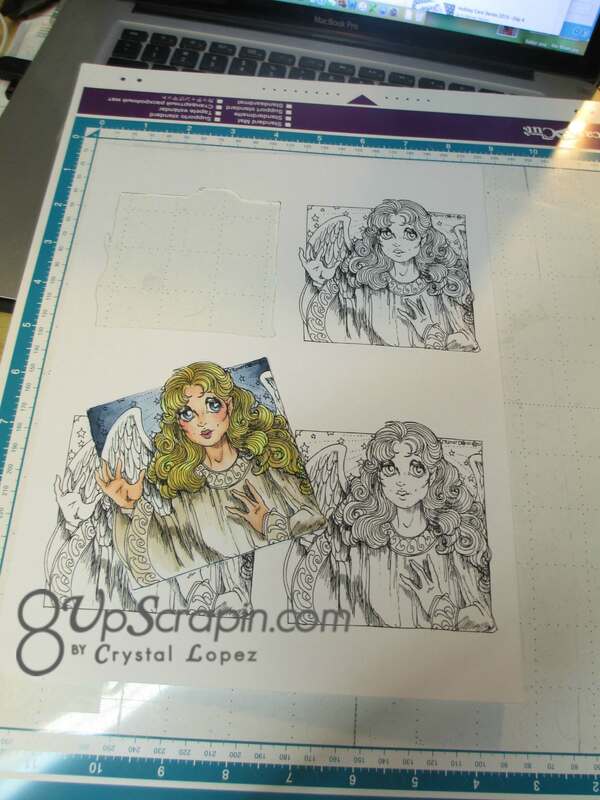 I hope this post has inspired you to try foiling with your rubber and digi stamps , you will be hooked right away ,just like me .